THOUGH ACCEPTING there were Contacts Between the Ancient Civilizations of the Eastern Mediterranean and Iberia, Dan Stanislawski rejected the idea of any Aegean presence in the peninsula, and remained faithful to the mainstream scholarly favouritism towards Phoenicians. 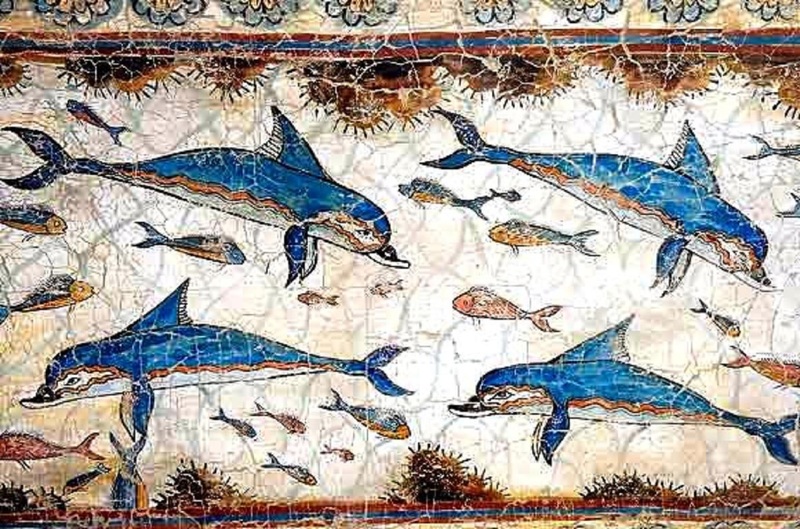 (a) Commenting on the “claims that there was contact” between Iberia and Crete, he conceded that it is “a seductive idea” and “a reasonable hypothesis”, but “as yet there is no convincing evidence that the Mediterranean island route to the west was used” by the Minoans. (a) See the beginning of Chronicle 6 with the first paragraph of Chapter 7 from Dan Stanislawski’s Study in Historical-Political Geography: The Individuality of Portugal (1959). His other studies on Portugal are: Portugal’s Other Kingdom: The Algarve (1963), and Landscapes of Bacchus: The Vine in Portugal (1970). Such ‘tangible’, “convincing evidence” in the archaeologists’ hands, i.e. 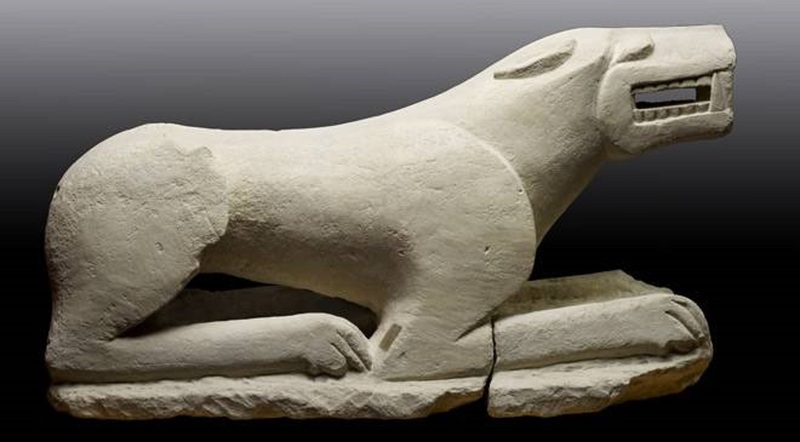 a number of Egyptian trade items found in Spain, is of “a somewhat later period”, after the fall of the Minoans, ca 1400-1200 BCE. 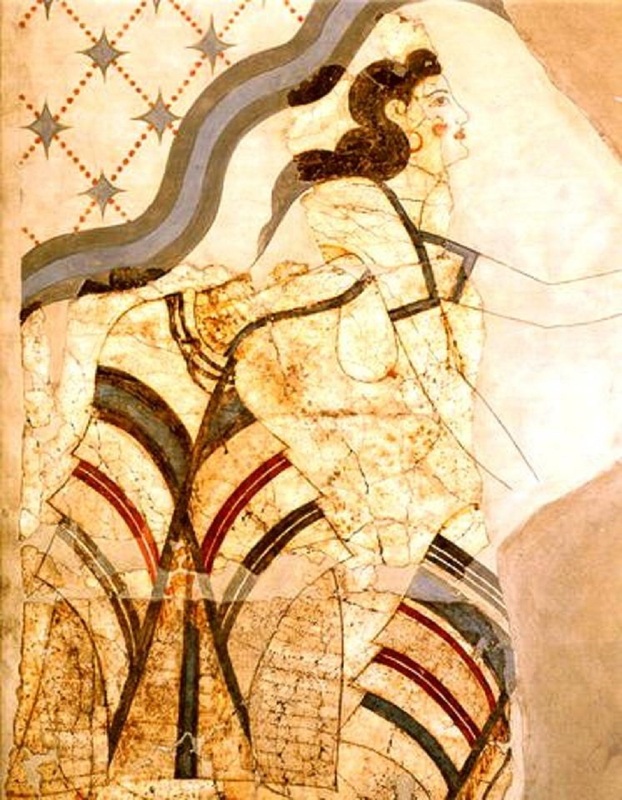 Although the possibility of “Phoenician intermediaries” cannot be ruled out, one needs to have in mind that exactly in this “somewhat later period” (late Bronze Age), especially in the western Mediterranean, sea trade was in the hands of those who brought about the fall of the Minoans, that is, the Mycenaeans – who, strangely enough, are not even mentioned by the American professor! Therefore, his assertion that the Egyptian trade items found in Spain “almost surely may be associated with Phoenician intermediaries” is anything but scientific. 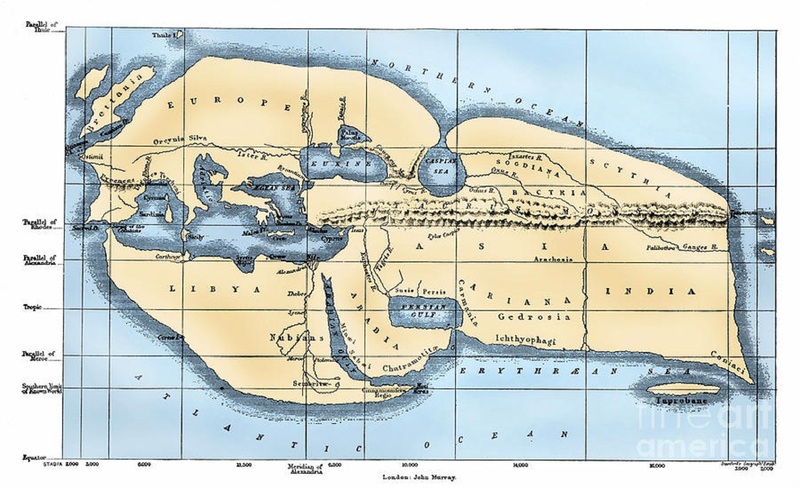 (b) Naucratis, which was located in the Nile Delta, on its westernmost branch, 70 kilometers southeast of its mouth, where Alexandria was later to be built, was not only the first Greek settlement in Egypt but also Egypt’s most important harbour in antiquity until the rise of Alexander’s city. Its first period is obscure because of the collapse of Mycenaean civilization and the ensuing “Dark ages” (1100-750 BCE). 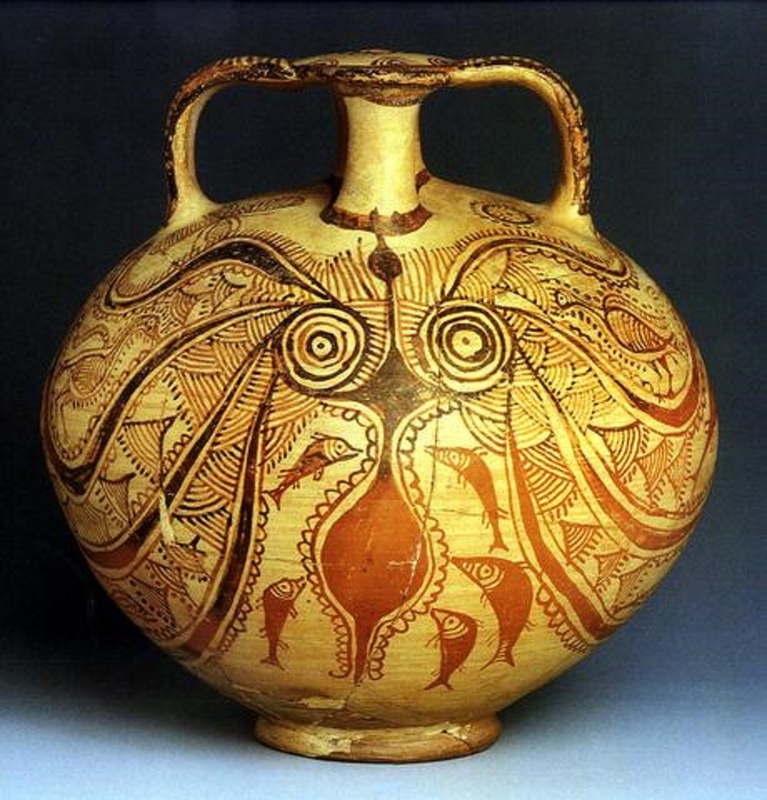 A Hellenic cultural “renaissance” in the 7th century brought about renewed contacts with the East and its two great river civilizations of the Nile and Mesopotamia. 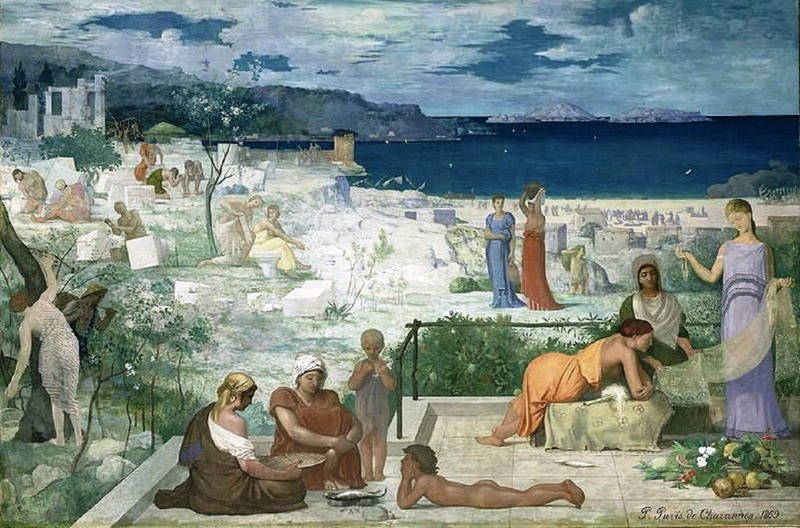 According to Herodotus the shrine known as the Hellenion was a co-operative enterprise financed by nine Greek city-states: four Ionian (Chios, Clazomenae, Teos and Phocaea), four Dorian (Rhodes, Halicarnassus, Knidos and Phaselis), and one Aeolian (Mytilene). Miletus, Samos and Aegina had their own separate sanctuaries. Thus the natives of at least twelve Hellenic cities worked in a collaboration that was not only rare but proved to be lasting. The sister port of Naucratis was the harbour town of Heracleion or Thonis, Egypt’s main seaport to Greece, which was only discovered in 2000 by the French underwater archaeologist Franck Goddio. Its ruins are located 2.5 kilometers off the modern coast. The city was built on some adjoining islands connected with bridges and intersected by canals. It submerged into the sea in the 6th or 7th century CE, probably due to major earthquakes and floods. The “Stele of Naukratis” with a Pharaonic decree on it, describes Heracleion as a “harbour in the Sea of Hellenes”, referring to the Mediterranean. Its twin “Stele of Heracleion” was recovered in 2000. 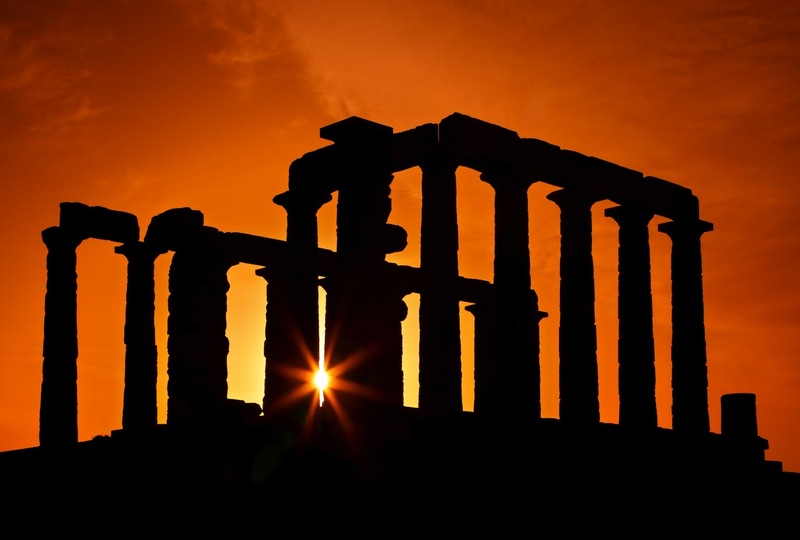 The city’s Greek name is linked to a large temple of Khonsu, whom the Greeks identified with Heracles. The city is believed to have been visited by the great hero, as well as Paris and Helen on their flight from the jealous Menelaus, before the Trojan war. 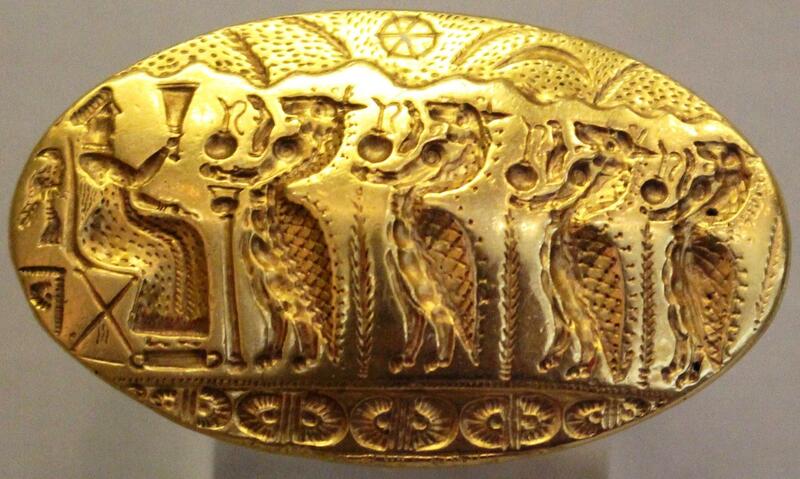 Heracleion’s mythic wealth was lauded by Homer, as well. An offspring of Naucratis was Athenaeus, a Hellene rhetorician, grammarian, and gastronomist, flourishing in the late 2nd – early 3rd centuries CE. His books have been lost, except a 15-volume synopsis of his 30-volume Deipnosophistae (Banquet Connoisseurs), which mostly survives. It is an immense store-house of information, on matters linked to dining, music, songs and dances, games, courtesans, and luxury. 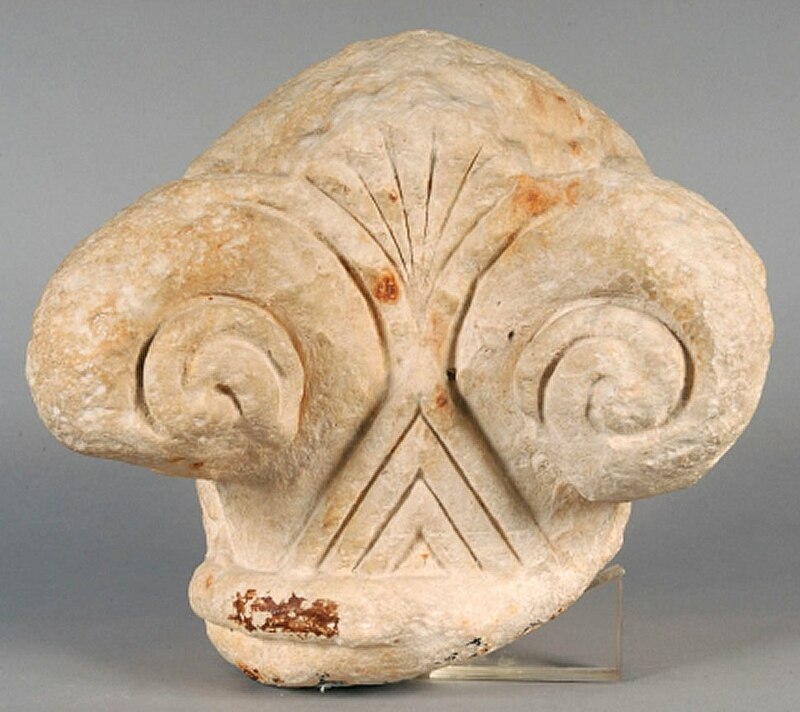 Guests included wealthy persons, patrons of art, and scholars, jurists, musicians, and others, who described the lifestyle, the arts and scientific knowledge of the Greeks. In the course of discussing classic authors, they made quotations from nearly 800 writers and 2,500 works, many of them unrecorded. Thus we are entrusted much valuable information about the ancient world and many authors that would be otherwise unknown. 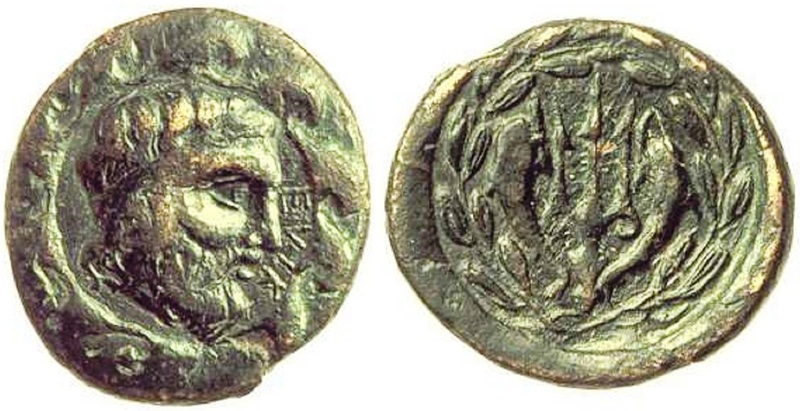 An Athenaeus’ contemporary, a bit older, was Julius Pollux (Ἰούλιος Πολυδεύκης), also born in Naucratis, flourishing in the late 2nd century CE and living a long life of more than 80 years. He was a grammarian and sophist, scholar and rhetorician, whom Commodus appointed a professor-chair of rhetoric in the Athenian Academy – due to his melodious voice, according to Lives of the Sophists by Philostratus. Nothing of his rhetorical works has survived. His valuable extant work is Onomasticon (Ὀνομαστικόν), a thesaurus or dictionary of Attic synonyms and phrases in ten books, arranged not alphabetically but according to subject-matter. It supplies in passing much rare information on many points of classical antiquity – objects in daily life, the theatre, music, politics – and quotes numerous fragments of lost works. Thus, Pollux became invaluable for William Smith‘s Dictionary of Greek and Roman Antiquities (1842), etc. 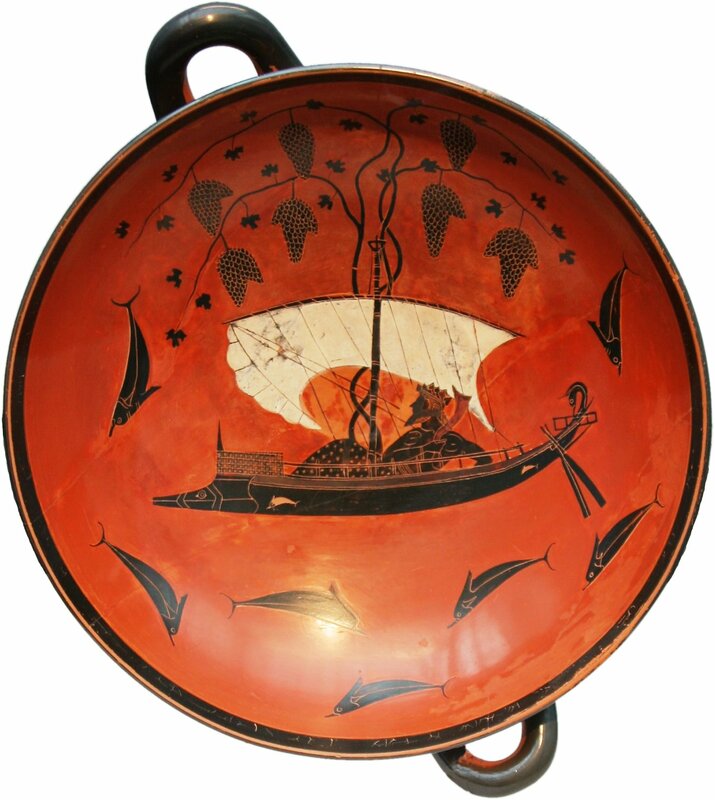 Other personages linked with Naucratis were the Naucratis Painter, a vase-painter of the 6th century BCE, and also Rhodopis, a celebrated Thracian hetaera who lived in the same period. 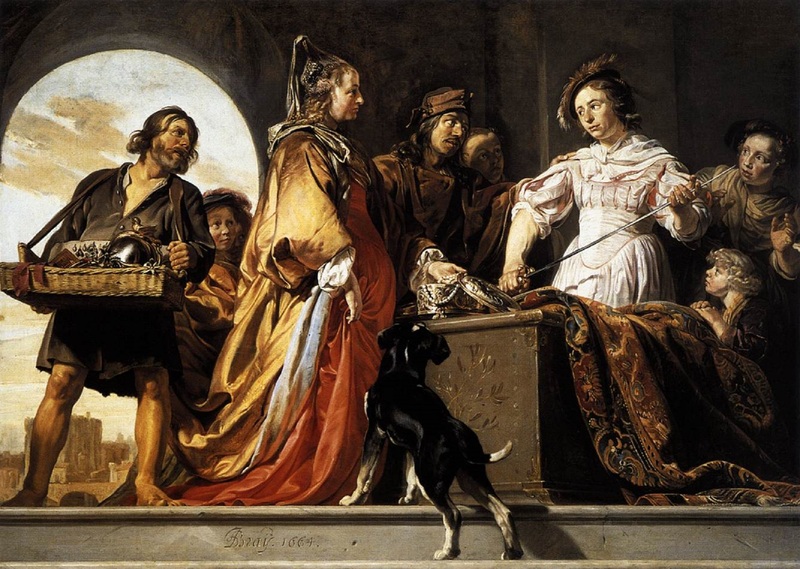 Herodotus says she was a fellow-slave of the fable teller Aesop, with whom she had a secret love affair. 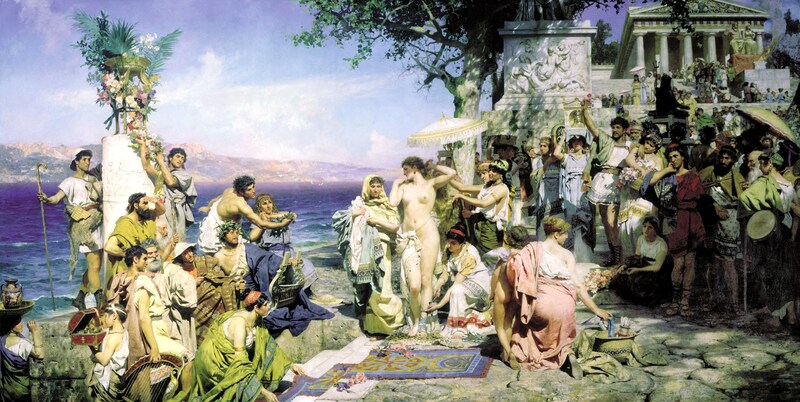 Charaxus, brother of Sappho, who had gone to Naucratis as a merchant, fell in love with her, and ransomed her from slavery with a large sum of money. Sappho wrote a poem accusing Rhodopis of robbing her brother of his property but, nevertheless, the hetaera became the model for the original version of the Cinderella story recorded later by Strabo. The earliest passage of Phoenician ships through the Straits of Gibraltar was probably made during the general period of time when the Central European farmers and pastoralists were first entering the Cantabrian region. These events preceded the 1st millennium BC. Later, Greek exploration and trade grew, following the example given by neighboring Phoenicia, perhaps as early as the 9th century and certainly by the end of the 7th century BC. 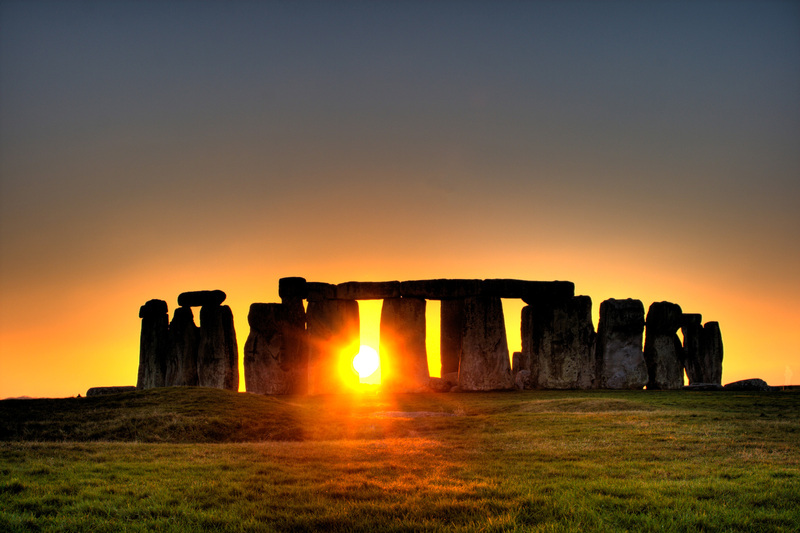 Such contacts can be equated in time with the acceleration of the East-West movement of peoples and cultures which took place in the North with the advent of the Celts, who may have appeared in Iberia as early as 900 BC, and the main force of which was felt by the 6th century. Between the 6th and the 3rd centuries BC, while the lands of the western Mediterranean were developing under the influence of active and aggressive Greeks and Carthaginians, northern Iberia was changing under the influence of Celts of later arrival from beyond the Pyrenees. There was a difference, however, between the early contacts along the Mediterranean coasts and those of the Central Europeans with northern Iberia. 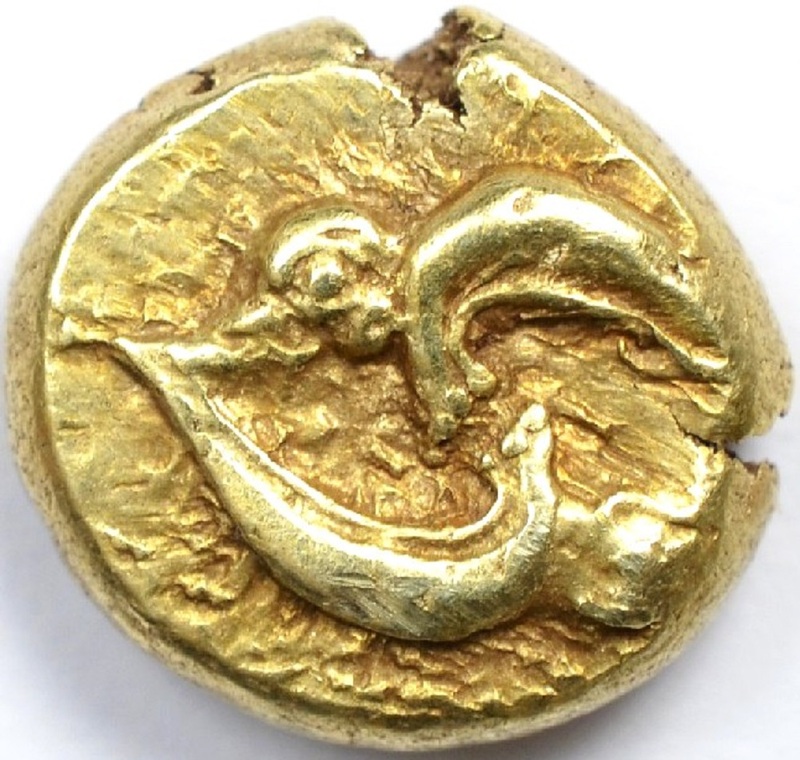 It was not opportunity for settlement that drew men along the southern coasts, but trade… It was the attraction of metals that drew the early Greeks beyond the straits of Gibraltar and along the western coasts of Spain. 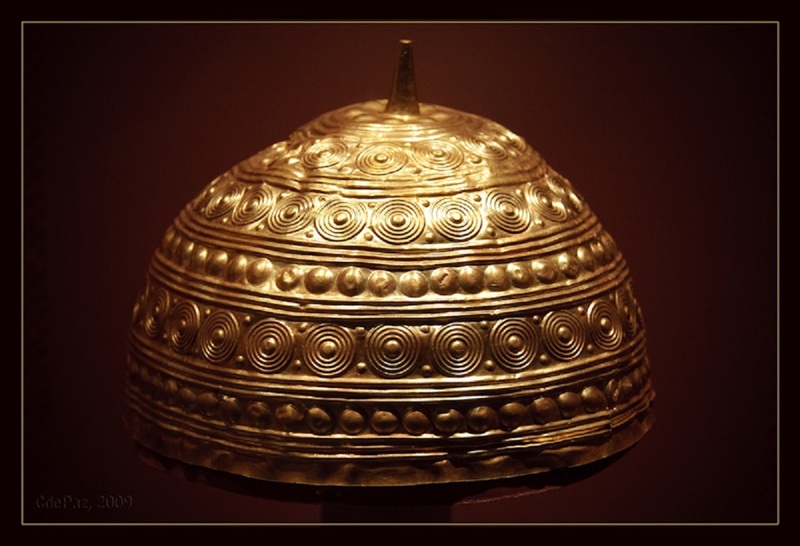 Indisputably, one of the important Iberian groups was that of the Tartessians, wealthy farmers and traders in metals. 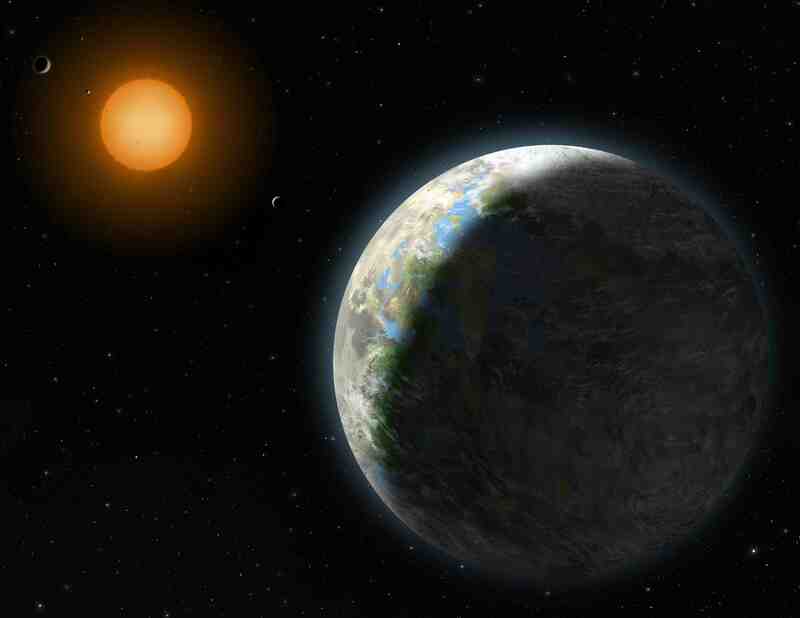 It was their knowledge of the sources of metals that first brought them in touch with the Phoenicians and Greeks. They knew the coasts to the west and northwest of their home, for the tin and gold that they traded came from Galicia. They were also able to furnish silver, copper, and lead, which came to them from the Guadalquivir River basin. It appears that tin was the product of greatest importance at the time. The early centuries of the pre-Christian millennium were times of great opulence along the coast of Galicia. That this wealth was due to tin may be inferred from the fact that the Greeks used the term Cassiterides to identify the area. However, the question as to the ultimate source of tin is moot. In spite of the lack of archaeological evidence it seems likely that, in the earliest years of trading, it came from alluvial deposits along the river banks of Galicia. 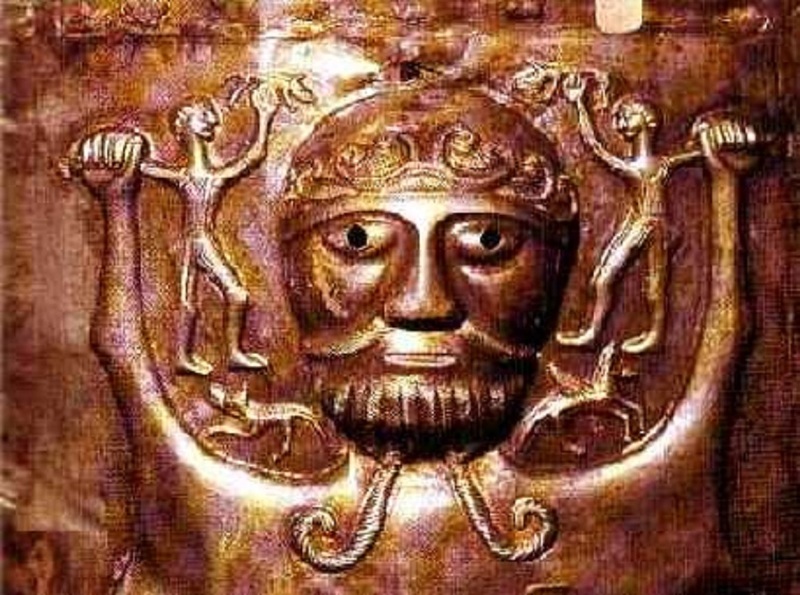 There is a possibility, however, that Bronze Age connections with French Brittany and with the British Isles had continued and that the Galicians were merely purveyors of tin from those places. 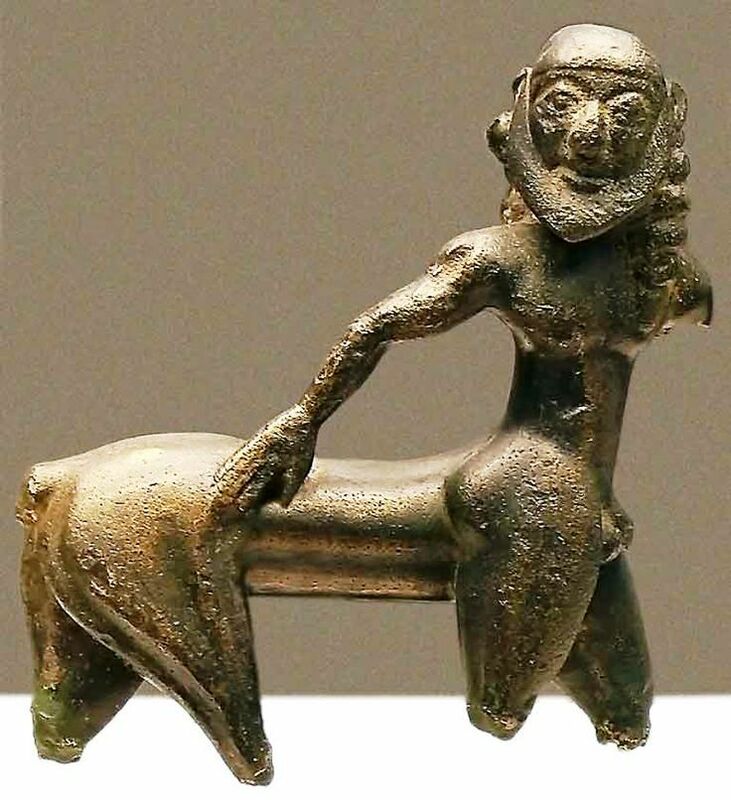 This basic necessity of bronze-users was scarce in the other parts of the Phoenician and Greek world. There was no tin in all of North Africa, Asia Minor, Caucasia, Cyprus, mainland Greece, and the Greek islands. The mines of Tuscany were small. It is no wonder that both Galicia and the Tartessians were prosperous and that the Phoenicians and Greeks were attracted to the area. 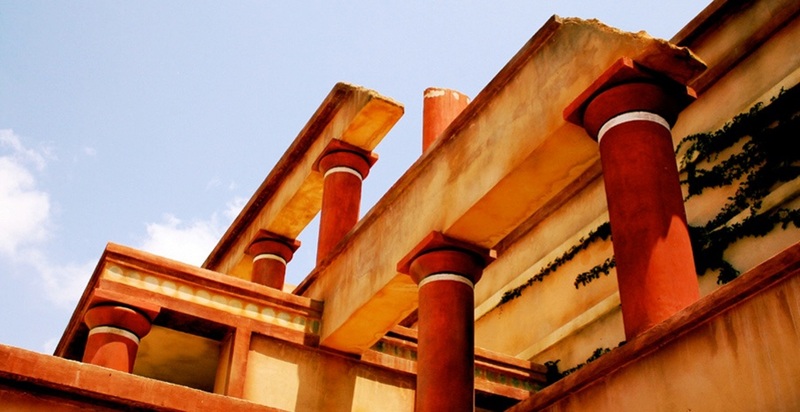 The earliest Greek ventures may perhaps be dated as of the 9th or the 8th century BC. 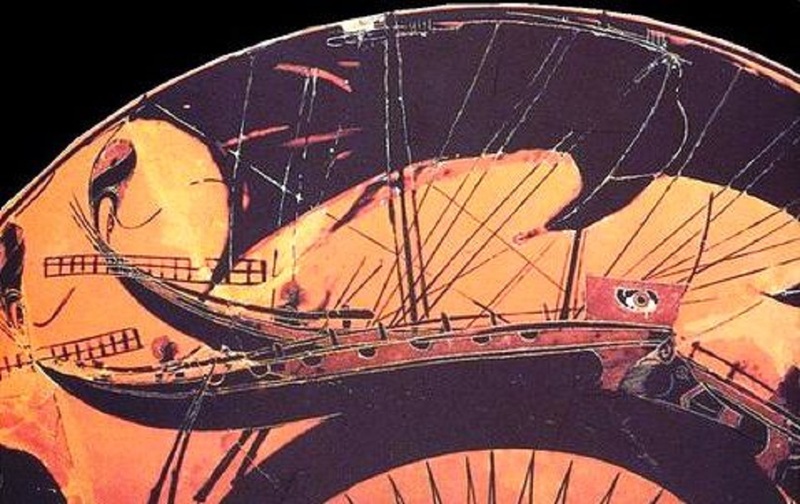 Possibly Rhodian and Chalcidian sailors were in the western Mediterranean at this time… The line of Ionian names stretching along the islands and coasts of the western Mediterranean and to the Atlantic coast of Portugal – the names with the -oussa termination – can probably be ascribed to this early period. These names are important in dating the arrival of the Greeks in western waters. They mark the island route of the early Greek navigators. 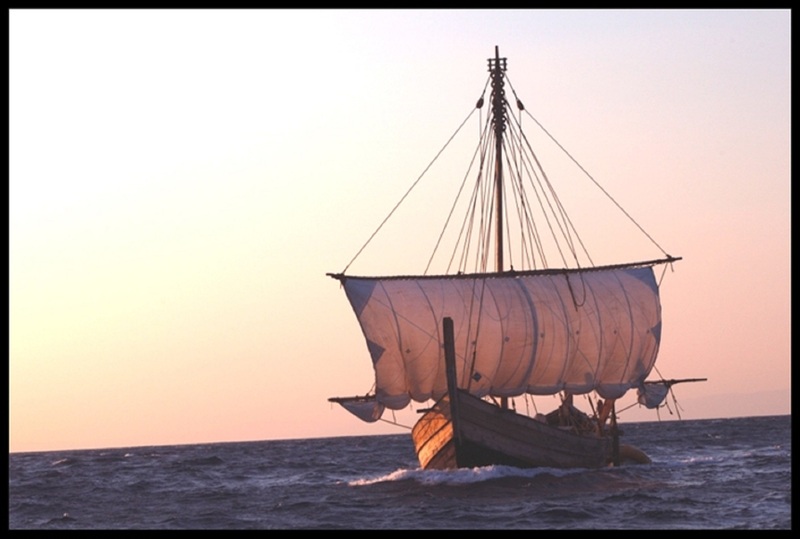 Starting from Syrakoussai [Syracuse] in eastern Sicily, they may be followed through Ichnoussa (Sardinia), Meloussa (Menorca), Rornyoussa (Mallorca) and Pityoussa (Ibiza). The latter three, even now, are identified on maps as the Balearics or Pityusas. (e) The -oussa names extend westward to the straits of Gibraltar and up the Atlantic coast of Portugal to Ophioussa, in the region of Lisbon, and the general area of Portugal plus Galicia may have been vaguely termed Ophioussa. 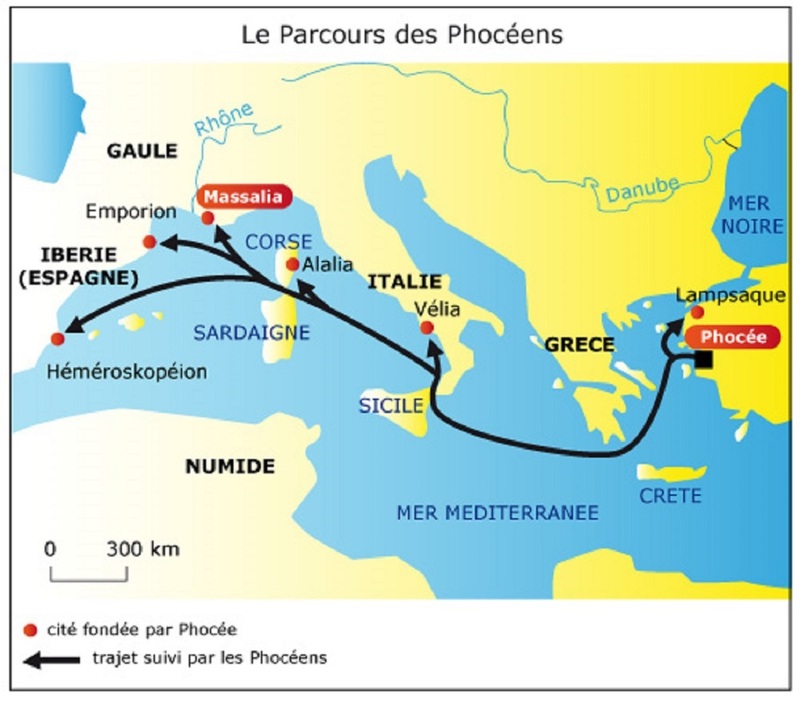 Following the Mediterranean island route, the Phocaeans arrived from Asia Minor to Iberia. This century was one of intimacy between Phocaeans and Tartessians. 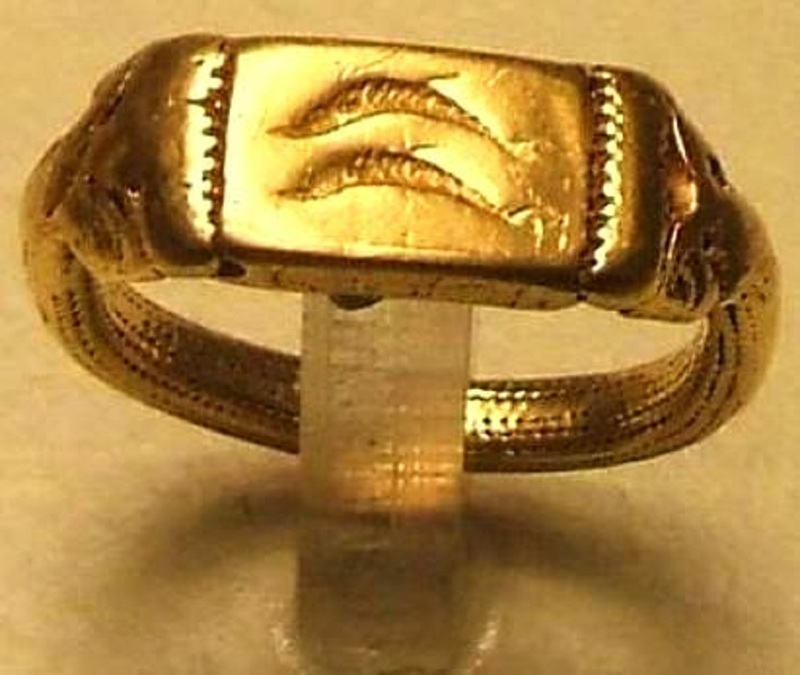 The reign of Arganthonios of Tartessos began in the 7th century BC. 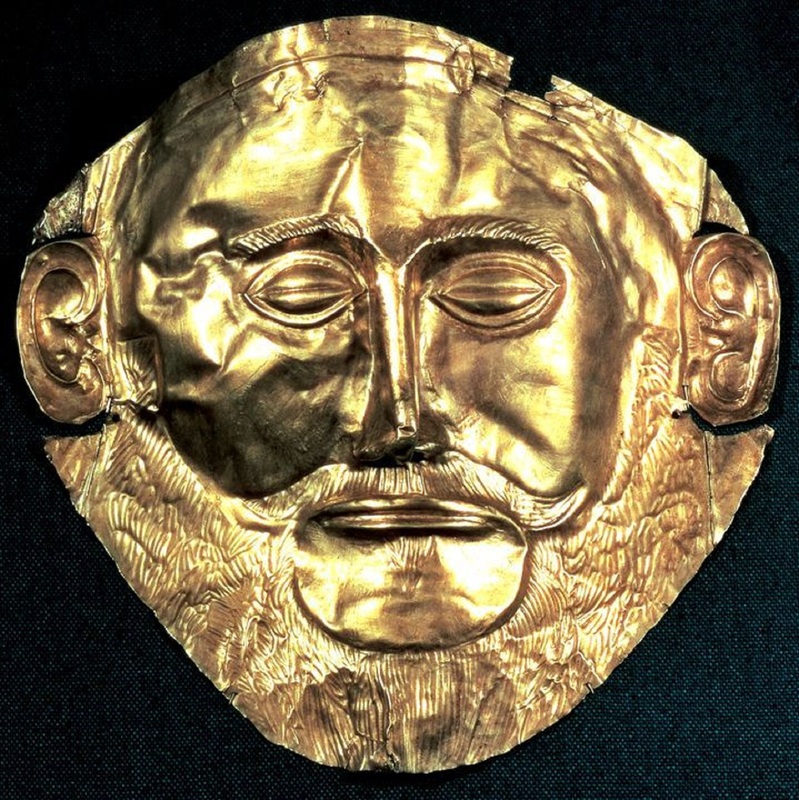 The ancient sources spoke of his 80-year reign but probably, in typical Greek fashion, they dramatized a dynasty or a period by creating a mythical longevity for a single ruler. 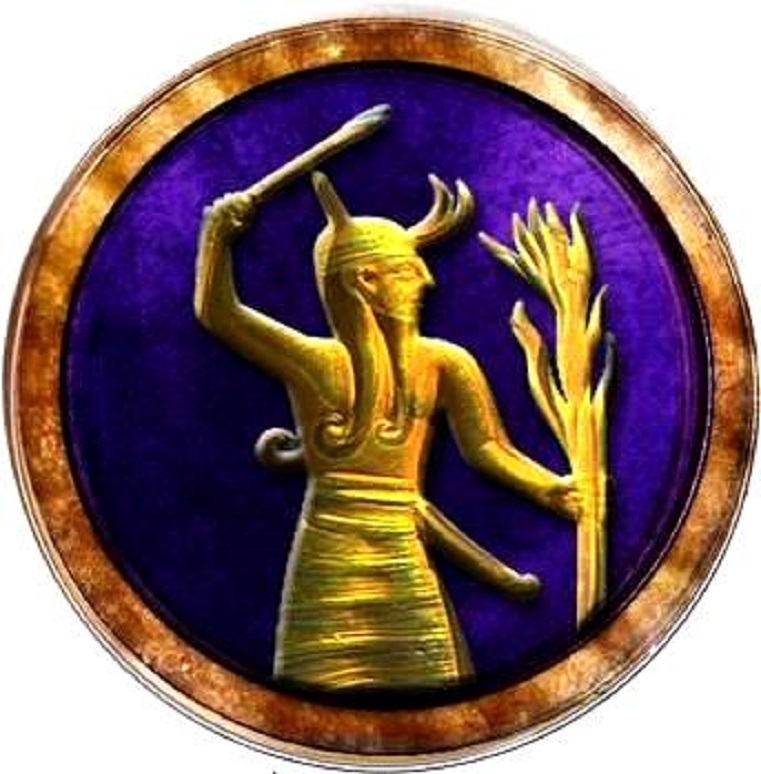 Whether this represented one ruler or several does not alter the fact that there was frequent and close contact between Tartessos and Phocaea. This was the period of the Phocaean maritime dominance during which the Tartessian king lent money to the Phocaeans to build their fortifications against the threat of the Persians. The period of the decline of Tyre was not only important for the Ionian Greeks, but also for the Tyrian colony of Carthage. During the time of Phocaean colonization, Carthage too was expanding. As early as 653 BC it had established the colony on Ibiza of the Balearics, which lay athwart the Greek island route to the west. After 573 BC, when Tyre fell to the Babylonians, Carthage showed increasing independence. 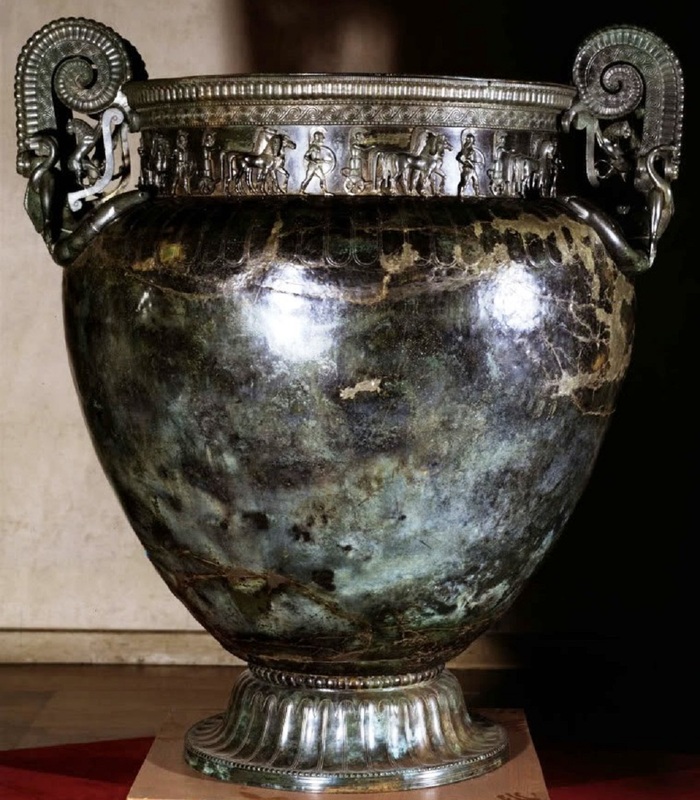 Competition for western metals was growing between the two great rivals, Carthage and Greece. It is reasonable to assume that the friendship of Arganthonios (or that of his dynasty), through almost a century of time, was more than mere affection and amiability. It probably represented a form of alliance in which the Tartessians aided the Phocaeans in their struggle against the threat to their mother city. In return, Greeks supported the Westerners against the growing aggressiveness of Carthage and the Punic colony of Gadir, which threatened the area of Tartessos. Almost from the time of their founding of Gadir the Phoenicians showed their expansionist tendencies. It was not long before they were using the island as a base of attack against the mainland and the Tartessians. 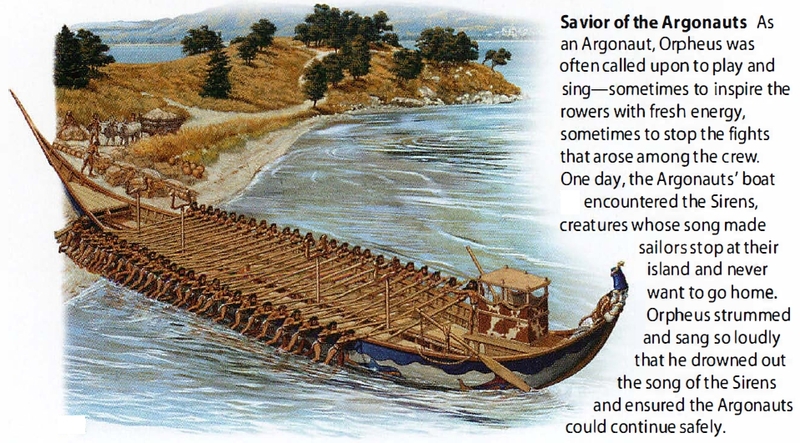 In this part of his narrative, Dan Stanislawski turns his attention to the historic developments in Asia Minor: in 546 BCE Cyrus captured Lydia, causing “a mass migration of perhaps half of the population of Phocaea to their Corsican colony of Alalia”. When the Persians took Phocaea, “all the men in this city of probably 5,000 to 7,000 people had gone. This population figure suggests the large number of available vessels, and points to the commercial importance of the city at that time”. There follows the Battle of Alalia “sometime between 540 and 535 BC” with its disastrous results for the Hellenes and also the Tartessians. More likely, the Galicians had for some time been not producers, but purveyors, of tin from French Armorica or the British Isles. If this were true, the direct land route from Massalia would have skirted the Carthaginian barrier and eliminated Galician middlemen… At approximately the same period of time there was an increased interest in silver… by the avidity with which the Greeks of Asia Minor sought it for coinage… Perhaps the richest of ancient silver mines was that of Mastia (or Massia), a region second only to Tartessos in commercial importance. 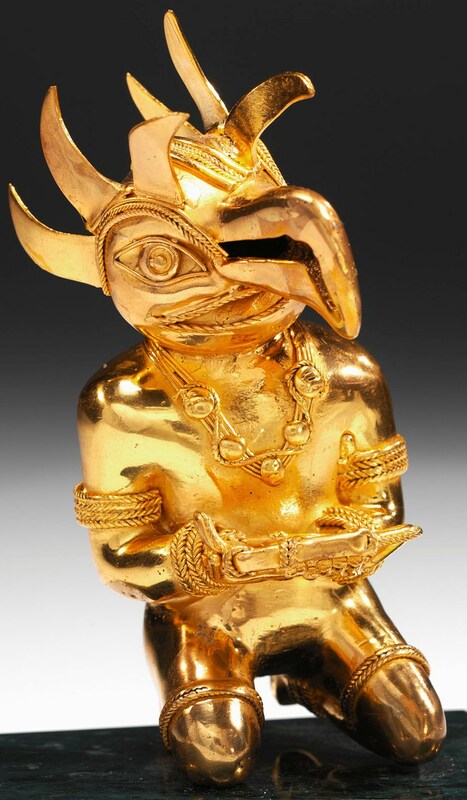 The ancient prosperity of the region and of its most important city, also named Mastia (or Massia), the later Cartago Nova, and probably the site of the present Cartagena, was based upon silver mining through several centuries. Great amounts were mined under the direction of Hannibal in the 3rd century BC, and it was still a large operation at the time of Polybius in the succeeding century. [After the battle of Alalia] Greek commercial activity in Iberia was ended and Carthage was less inhibited in the spread of its control. Tartessos, which had feared the Carthaginians and had allied itself with the Greeks, was left without support and was destroyed. (j) In the following century, probably 20,000 Iberian mercenaries were fighting in Sicily for the Carthaginians… Celts were also serving as mercenaries in the Carthaginian forces. There was an increasing reliance upon mercenaries from the peninsula, not only from the fringes but from deep within the interior as well. 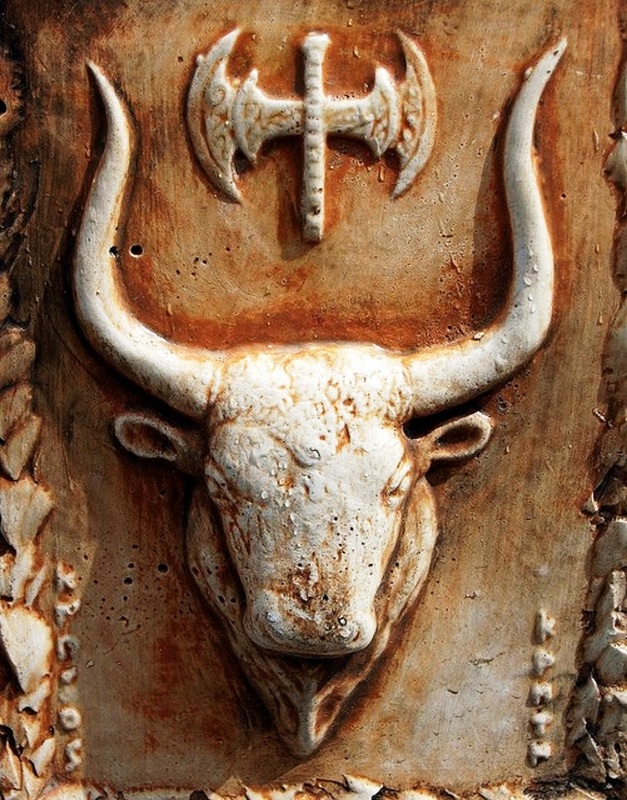 In the late 3rd century BC, Hannibal’s army included Celtiberians from the northern interior, Galicians from the extreme northwest, Lusitanians from Middle Portugal, Vettones from the middle Tagus drainage – and these do not complete the list. Such troops, however, were something other than pure mercenaries; many had been forcibly impressed into service… During earlier centuries no general antagonism in Iberia seems to have been engendered by the Carthaginians. Locally there may have been antagonism, such as probably existed between the Carthaginians and the Tartessians, but for the tribes of the interior the Carthaginians may have had a friendly appeal. They offered an opportunity to fight with pay. It was later, when the Carthaginians had expanded their power and increased their need for troops that their tactics changed with regard to these tribes of the interior, which had long served as a source of manpower. When Hannibal, in desperate need for troops and under economic pressure, forcibly impressed some of them into his armies, the others reacted in bitter opposition. The tribes of the interior were a bellicose lot. An opportunity to fight for pay was not distasteful to them but a demand that they submit to enslavement was another matter. According to Strabo they resisted Hannibal as they later did the Romans for somewhat the same reasons. Nevertheless, tens of thousands of mercenaries were introduced to new lands and cultures of the middle and eastern Mediterranean. Since this process had been going on from as early as the 6th century BC and many men had returned to the peninsula, the effect upon attitudes of the peoples of the Meseta [‘Plateau’, in the heart of Iberia] and even some of the remote western coasts may have been considerable.